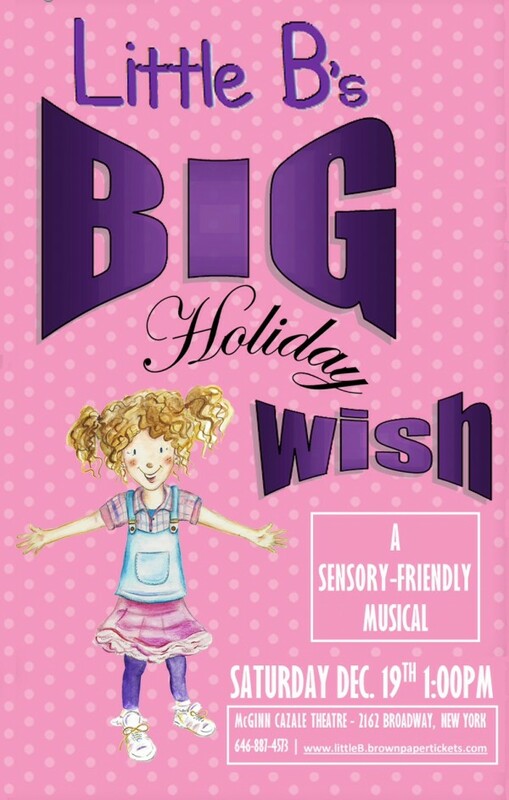 I am delighted to share this poster that I have recently worked on for “Little B’s big holiday wish”, which is a sensory friendly musical which began on Saturday the 19th at the McGinn Cazalle Theatre, New York. It is about a little girl who makes a wish and her parents do their best to make it happen. It is designed to be a relaxed theatre experience for all the family and welcoming for children with special needs. The writer of the show, Becca Yure, got in touch with me through Hire an Illustrator and asked me to design the character for the poster. After being on maternity leave with our beautiful baby boy this past year, it was an exciting project to get back into the swing of things again. Thank you Hire an Illustrator team for your hard work! Wishing everyone lots of festive fun over the holidays! I love to draw. I still feel the joy I felt as a child when picking up a pencil and seeing a blank piece of paper. I am inspired by so many things but in particular other artists… Show more. Send a message directly to Sian Bowman. “We hired Sian as a contractor to illustrate our children's book. Our relationship could not have been more perfect. She was able to interpret the story and the illustrations showed that she knew the characters and brought them to life. Any modifications were made graciously and quickly. We could count on her and will use her again and again and again as we publish more books. I love to draw. I still feel the joy I felt as a child when picking up a pencil and seeing a blank piece of paper. I am inspired by so many things but in particular other artists past and present, nature and my beautiful children. I often have ideas for my Illustrations whilst walking our whippet Jet. One of the aspects I enjoy most about working as an Illustrator is working together with clients and getting things just right for them. I pride myself in my attention to detail and being open minded. I strive to refine my skills and enjoy admiring and learning from other artists; EH Shepard, Beatrix Potter, Alfred Bestall, Gill Barklem, Quentin Blake, Rebecca Cobb, Polly Dunbar....the list is endless!